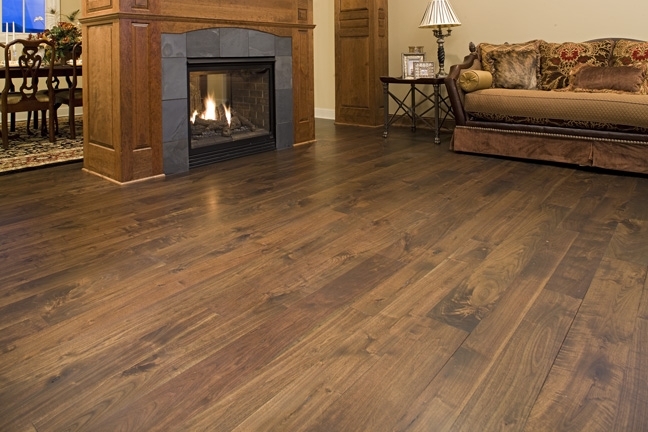 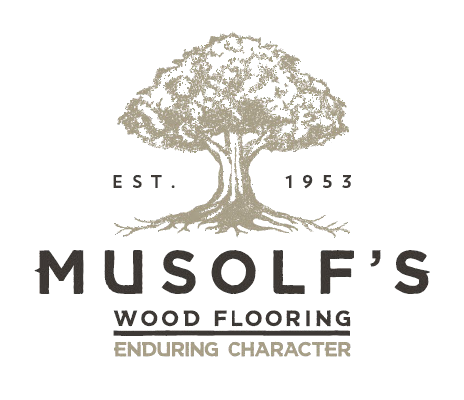 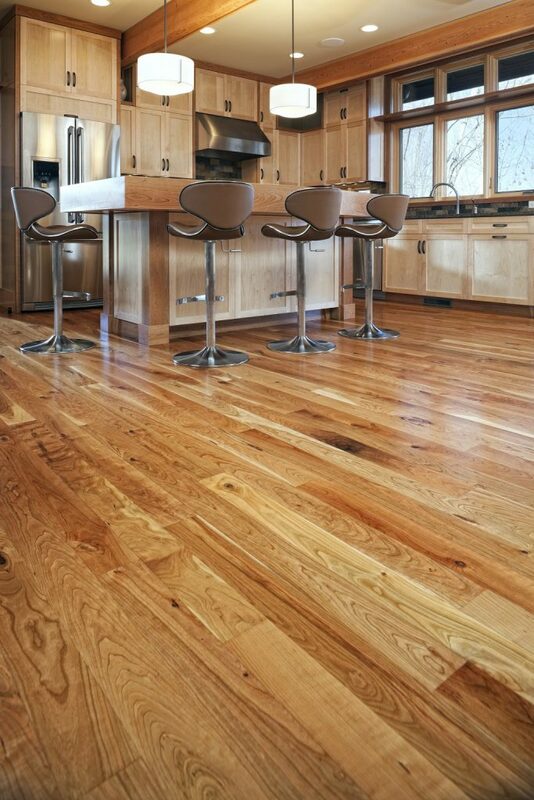 Big Wood flooring is an environmentally friendly grade of hardwood that utilizes all the natural characteristics and beauty of wood. An assortment of all different grades are used to create this unique look- Every floor is different. This grade will include character marks such as knots that maybe open, mineral streaks and some color variation. 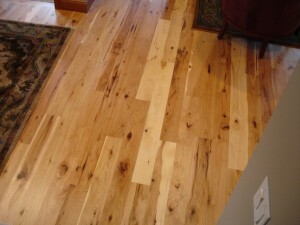 This look yields more of the lumber used to make the flooring and conserves wood that would normally be cut out.